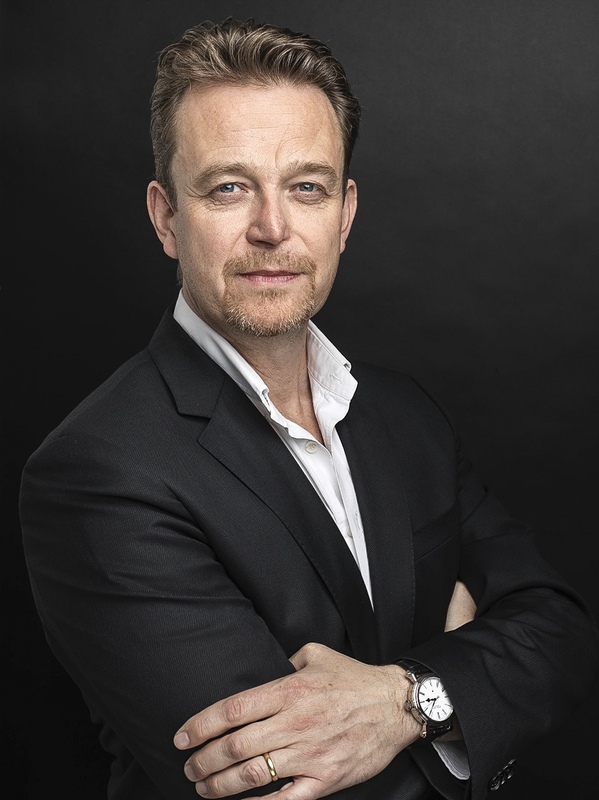 In a report on Swiss site 24 heures, it has been announced that Peter Speake-Marin has left the brand he founded sixteen years ago. This is not a sudden decision, but one over which he has been mulling for awhile. As he said to 24 heueres, he sees his watch life as projects, and as an old school watchmaker at heart, who started in restoration work, he wishes to teach others what he has learned, to pass on his expertise and knowledge. To this end he is launching an online educational platform in September 2017; as he wrote to me overnight, it is more about the “deconstruction” of watches, involving both the industry and consumers. It is getting back down to basics, what to watches are about. He is excited about it, and we look forward to seeing the results in a few months. The Speake Marin brand is now fully owned by the Rosnoblet family, who joined it five years ago. With a fortune estimated at 250 million EUR, they certainly have the funds to invest in the brand, but it will be interesting see how it goes without the man behind the name. I saw this news last night – it’s bemusing this should happen.